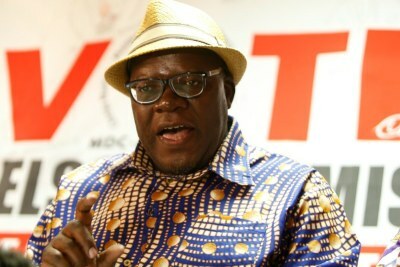 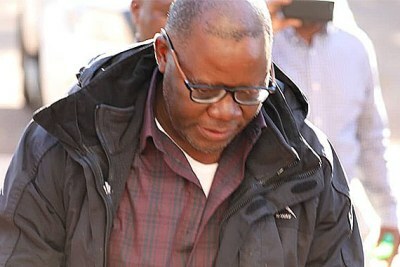 Opposition politician Tendai Biti had approached the High Court requesting temporary release of his passport to enable him to travel to South Africa for therapy. 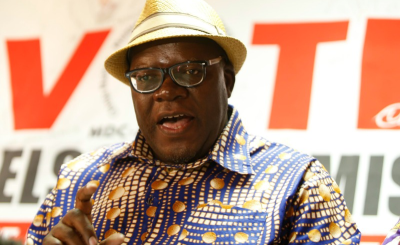 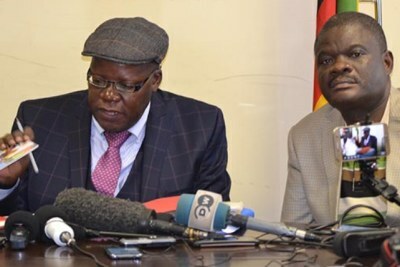 Biti is accused of violating the Electoral Act after he claimed that MDC leader Nelson Chamisa won the 2018 polls before the Zimbabwe Electoral Commission made a formal announcement. 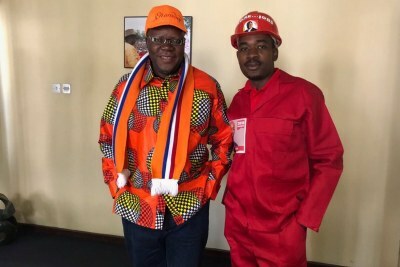 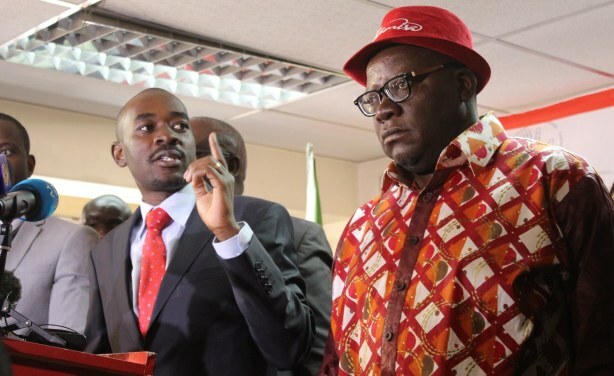 From left, MDC Alliance's Nelson Chamisa and Tendai Biti (file photo).